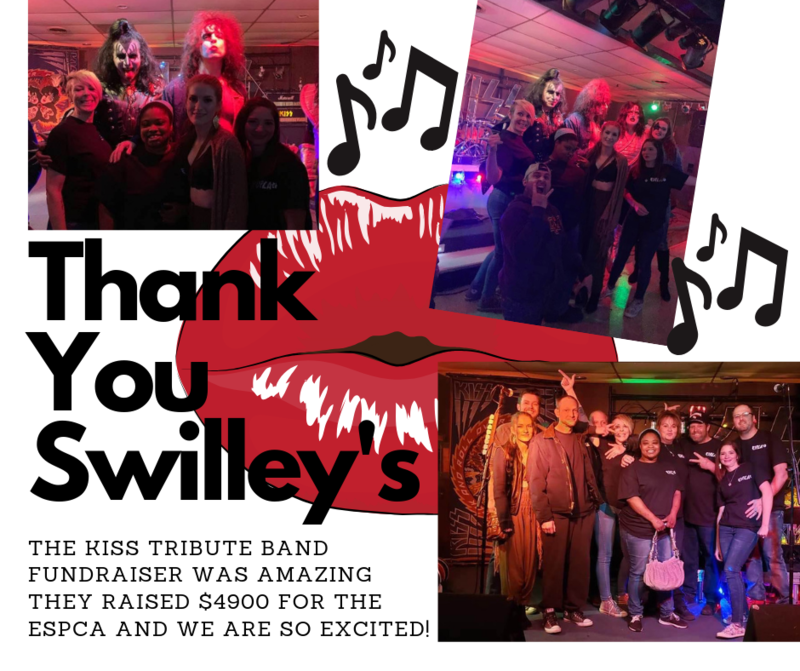 Thank you to Swilley’s and all who came out to support the ESPCA Rock and Roll Over KISS Tribute Band Fundraiser. We received $4900 and had a great time. Thank You!!! 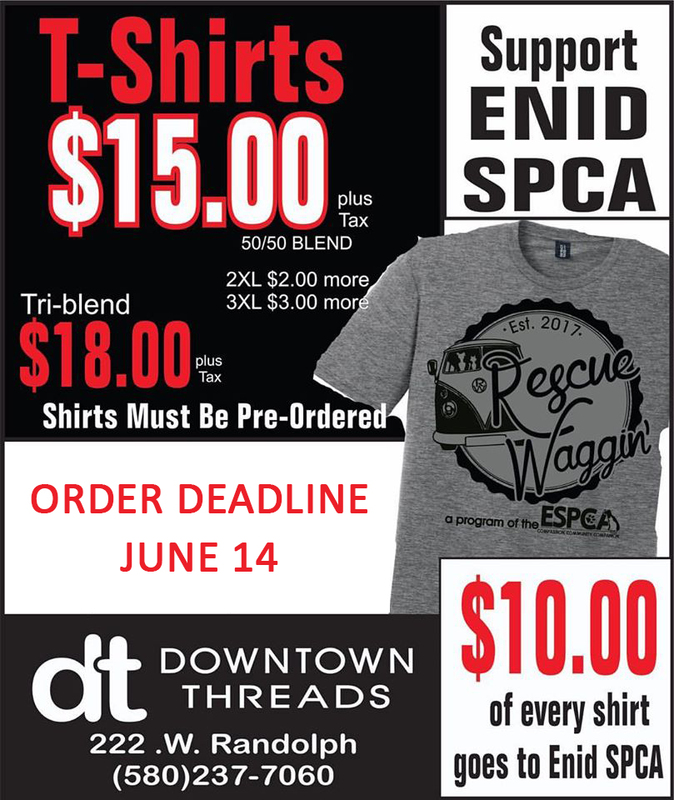 If you would like to host a fundraiser for the ESPCA you can find out more on this page.